LONGWOOD, Fla. — Gov. 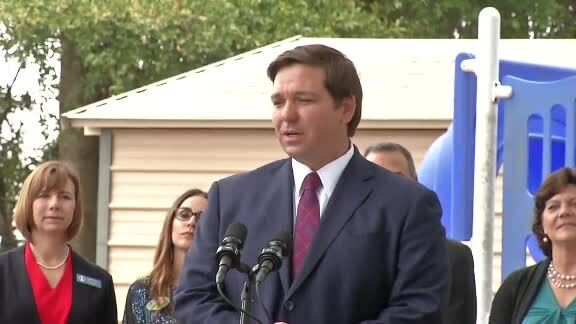 Ron DeSantis wants to provide more educational opportunities for students with special needs. The Governor announced on Monday afternoon in Central Florida he's eliminating a wait list for the Gardiner Scholarship, which provides financial assistance to students with special needs in grades K-12. "In our budget that we just submitted, I have allocated enough money to get rid of the wait list for the Gardiner Scholarship entirely," Gov. 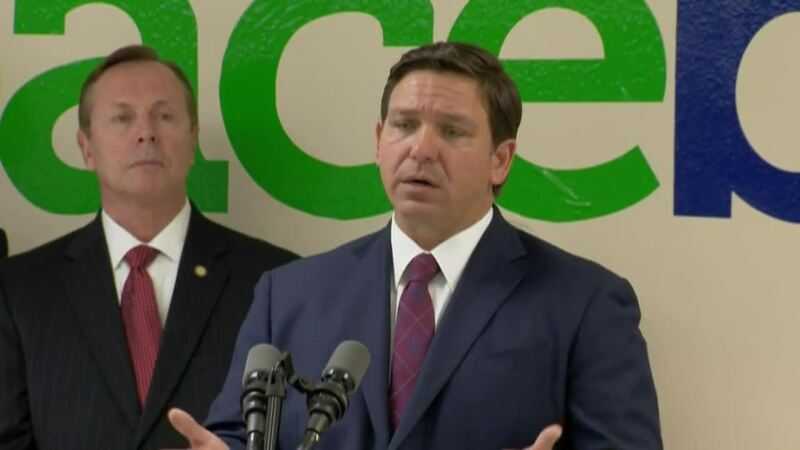 DeSantis said Monday afternoon at Pace Brantley School in Longwood. "What we've seen with the Gardiner program is proven success. Parents who need to find that good environment for their kids have been able to find it using the Gardiner scholarship." "We look forward to getting the Legislature to allocate these funds, and we look forward to welcoming close to 2,000 new students in the next school year," Gov. DeSantis said Monday.